1) What Can We Learn from the Jordan Peterson Phenomenon? – This interview with Alistair Roberts is well worth listening to in order to understand the rise of Peterson. His answer to the last question (from 18:12) is particularly useful for thinking about what lessons pastors in particular can take from the JP phenomenon. 2) The Rolling Stones Will Stop – Death is never far away from any of us. 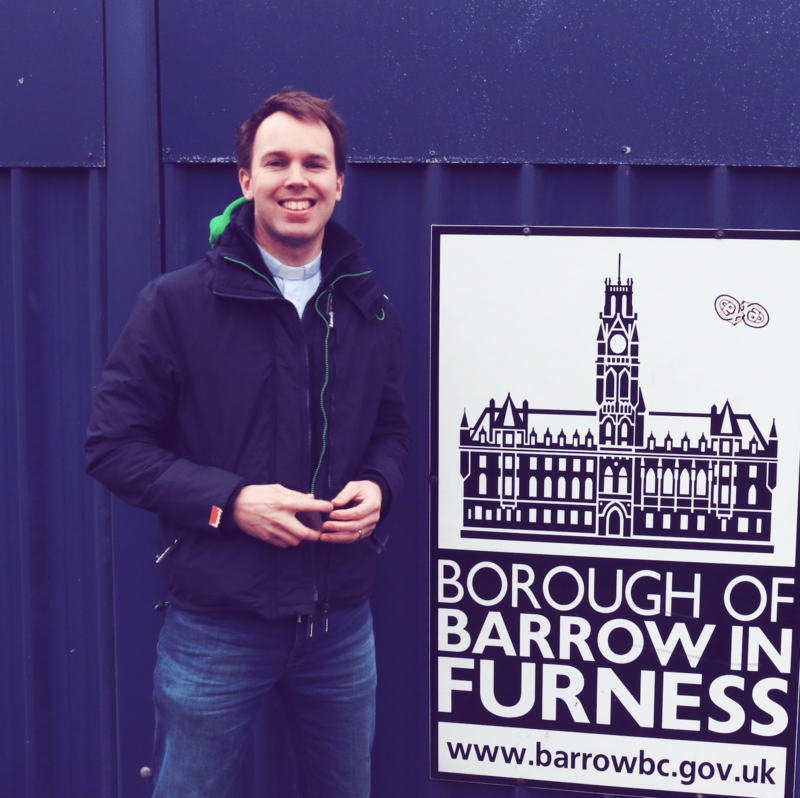 This week in Barrow we’ve felt that especially. I appreciated this moving and sobering reflection on death up close from one of my former tutors at Oak Hill, Dan Strange. 3) Faithfulness and Meekness – Is our concern for faithfulness matched by our concern for meekness? Tim Keller puts his finger on the pulse of the culture of our churches. 4) The Keswick Lectures ’18 – Is Everything Mission? – This is a helpful, nuanced and perceptive talk from Tim Chester at this summer’s Keswick festival, as Chester responds to the trends he sees in the Western Church. 5) 90 Second Leadership Strategy – A simple video that articulates some useful tools to help you reflect upon your church’s strategy. 6) Vicky Beeching: Undivided – As Peter Ould observes, since coming out four years ago Beeching has become an advocate for a revisionist position on sexual activity in the evangelical world. Ould reflects here on what those holding to an orthodox position might learn from Beeching’s book, whilst Peter Lynas (Evangelical Alliance) and David Robertson offer more extensive reviews.